DAS ESSZIMMER and Dagmar Weste of youngcollectors have been in friendly exchanges for many years, which over the last few years has repeatedly led to various cooperation projects. – We are all the more pleased that on the occasion of the 5th anniversary of youngcollectors, we were able to win Dagmar Weste for a curatorial cooperation with DAS ESSZIMMER. 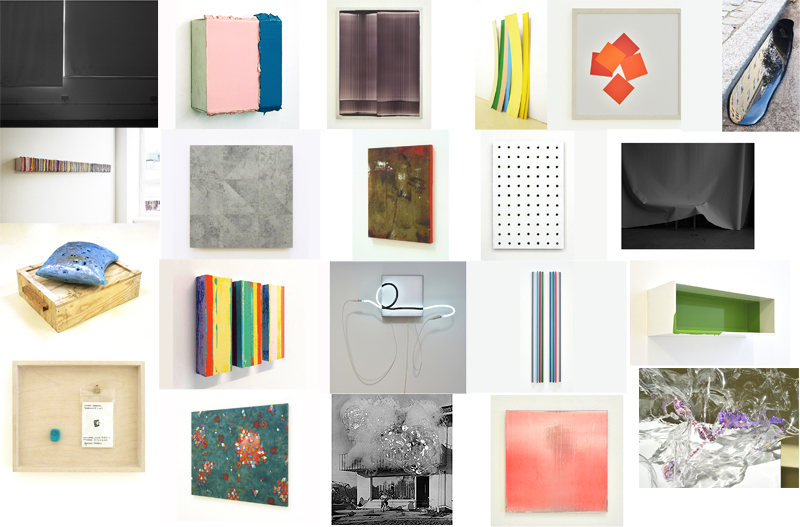 participating artists: Aljoscha (Dusseldorf, GER) | Christophe Baudson (Dublin, IR) | Wim Bosch (Groningen, NL) | Tom Früchtl (Berlin, GER) | Shuhei Fukuda (Gunma, JP)| Martina Geccelli (London, UK) | Angela Glajcar (Rheinland-Pfalz, GER) | Michael Graeve (Melbourne, AUS) | Noel Ivanoff (Auckland, NZ) | Gereon Krebber (Cologne, GER) | molitor & kuzmin (Cologne, GER)| Vera Molnar (Paris, F) | Dario Pérez-Flores (Paris, F) | Frank Piasta (Freiburg, GER) | Rainer Splitt (Berlin, GER) | Martin Wöhrl (Munich, GER) DAS ESSZIMMER and Dagmar Weste of youngcollectors have been in friendly exchanges for many years, which over the last few years has repeatedly led to various cooperation projects. – We are all the more pleased that on the occasion of the 5th anniversary of youngcollectors, we were able to win Dagmar Weste for a curatorial cooperation with DAS ESSZIMMER.